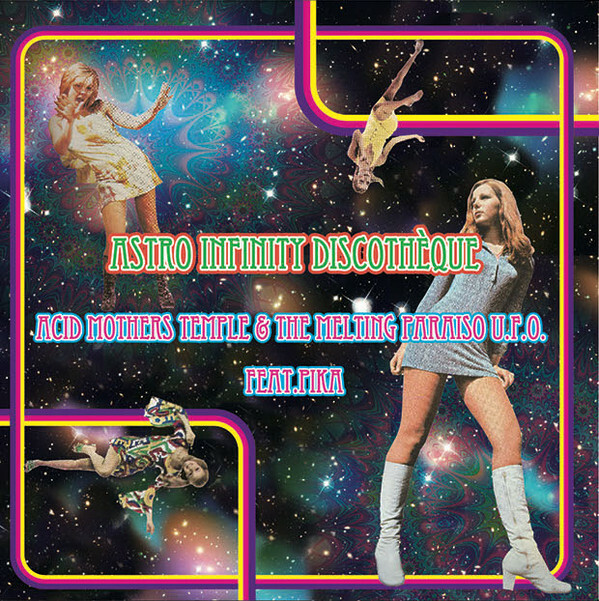 Live recording from the 15th Acid Mothers Temple Festival in Tokuzo, Nagoya on December the 10th, 2016, with the brilliant addition of Pika from Afrirampo! 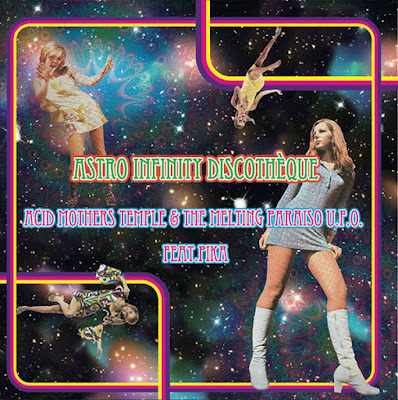 CD released on Acid Mothers Temple in 2017. Pink Lady Lemonade somehow just got even better! 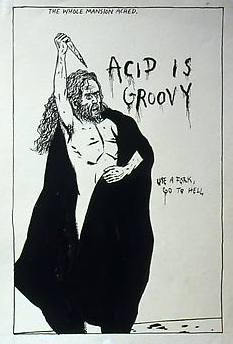 Amazing, thanks!